A fresh approach to an understanding of the new generation Canon EOS focus systems and options for all wildlife, bird and nature photographers. Practical user explanations and sample images showing the way the system works and the results you can get. 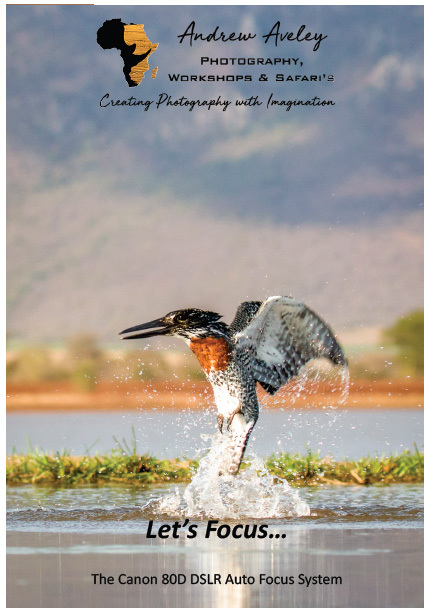 Designed for the photographer by a Canon specialist professional photographer and endorsed Canon Trainer from South Africa, Andrew Aveley.